365- Obsession, originally uploaded by boomer3297. Oh btw Ron, HDR can be done in B+W as well. 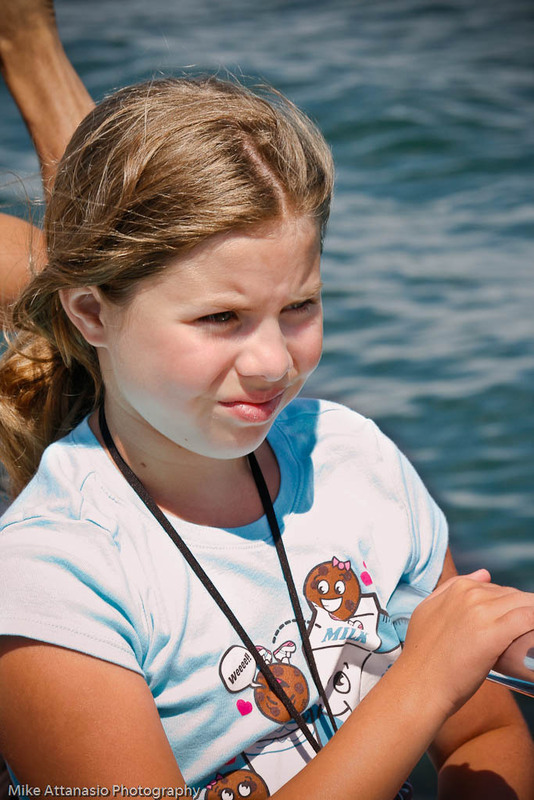 My daughter’s obsession during our vacation this summer was to go on a dolphin watch. We waited til the last day and although there is some trepidation on her face, inside I know she was really excited to see dolphins. Yes, we saw many dolphins during the 3 hour trip.